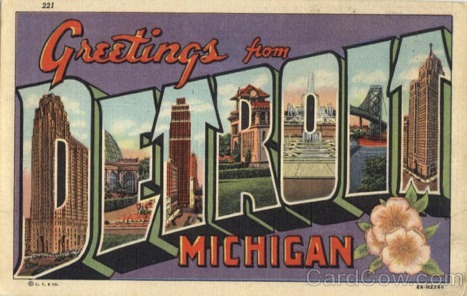 It’s uplifting to hear something positive about Detroit‘s economic state – their local film industry is booming! This growing industry has created a need for more jobs, more talent and more crew. Good for everybody! To help drive this movement forward Governor Jennifer Granholm has announced a $438,000 grant for training. The DWDD film technician training program will provide hands-on education in the film production and employment opportunities in the industry. A full curriculum has been developed by the Wayne County Community College District, International Alliance of Theatrical and Stage Employees and the Michigan Film Office. The training program is expected to graduate 45 to 60 students over the next two years. 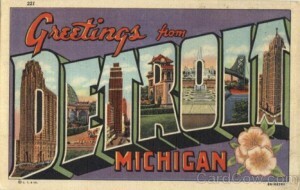 Admission to the program is open to Detroit residents.